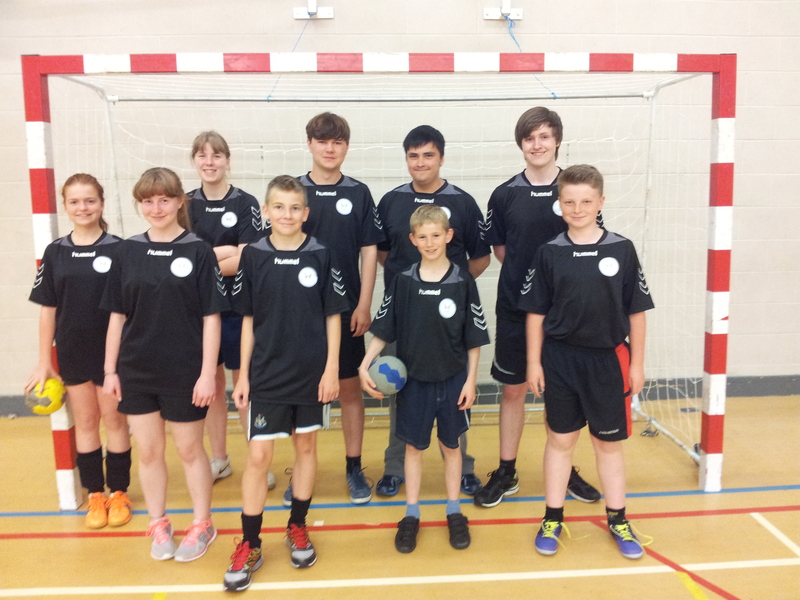 Newcastle Vikings junior mixed handball team claimed their second victories over Wallsend’s Churchill Community College yesterday afternoon. Churchill and Vikings meet for the 2nd time! In the first of the two 10-minutes each way matches played between the sides, Churchill got off to a strong start scoring two early goals, before Vikings’ new Romanian recruit Ana Botezatu pulled one back with the first of her brace of goals. The home side’s fight-back continued as they built a 5-3 half-time lead in what was a very tight competitive match with the teams trading goals throughout. Further scores from Ethan Patterson, gaining his hat-trick with some brilliant wing shots, supported by some excellent goalkeeping by both Cameron Reaveley and James Porter, helped the Vikings to an 8-6 winning scoreline by the final whistle. The second match saw Krystina Coulson get the Vikings off to a flying start, scoring in the first minute, only for Churchill College to hit back a minute later. A superb penalty shot from Charlie Pears into the top-left corner, together with a hat-trick from Ana Botezatu and backed up by some really good Newcastle defence, helped the Vikings stretch out to a 5-1 half-time lead. Both defence lines held strong during a much tighter second half affair, with each team only scoring one goal each in the early minutes, the Vikings ending with a well-played 6-2 victory. 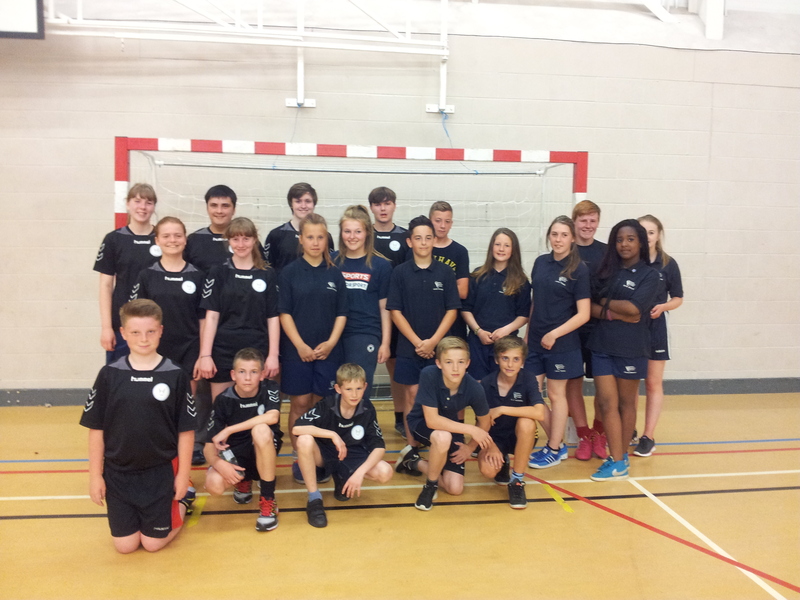 Newcastle Vikings Handball Club would like to send big thanks again to Churchill Community College for coming along and participating in another enjoyable afternoon’s handball.